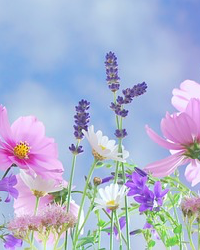 Lorrie Lynn Luckinbill-Hamblen of Yorkville was called suddenly to her Heavenly home on March 19, 2019. Lorrie was born in Chicago on October 2, 1972 to Herschel and Eva Luckinbill of Montgomery, IL. Lorrie is known by all as a great human being and a friend to all with a special connection to young people as evidenced by her over 15 years teaching at Kaneland’s John Shields Elementary School and most recently at Harter Middle School along with after school sports for Sugar Grove Park District. Lorrie was preceded in death by her maternal grandfather Alvin Davenport and paternal grandparents Juanita Hickman and Orville Luckinbill. She is survived by both her parents and her grandmother, Eva Davenport, all of Montgomery; her sons Brandon Hamblen of Yorkville and Billy Hamblen of Waterman and Yorkville; her grandson Noah Berringer of Oswego; her two brothers Glenn (Cassie) Luckinbill of Aurora and Brad Luckinbill of Yorkville; nieces Maggie Vitone, Brittny Luckinbill, nephews Ryan and Chad Luckinbill; and special friends Alex Berringer and Kelli Tison-Hogan. The pulmonary embolism that took Lorrie’s mortal life cannot steal her spirit or love from us. 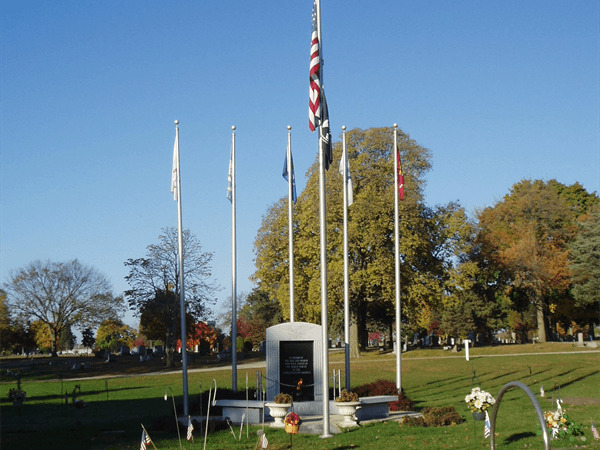 The center of Lorrie’s world was her family and friends. 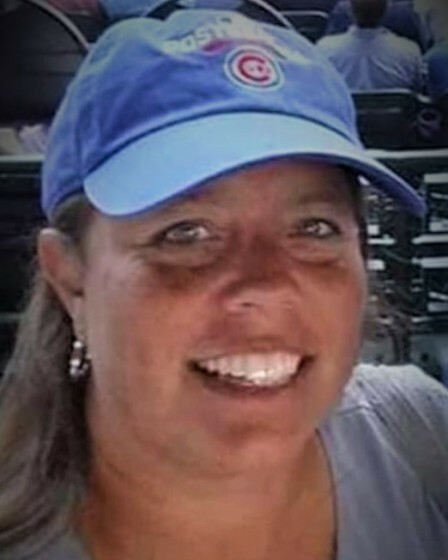 As a graduate of Oswego High School and Aurora University (master’s degree in education) she was usually found in or around the sports areas, keeping stats for her brothers’ baseball teams or participating in softball and bowling. As a young mom she enjoyed watching their games and at times even being coach or assistant coach. But she also loved music – especially country music. And she loved watching her niece at dance concerts. Most recently she enjoyed cheering on her nephews in high school and collegiate volleyball or following her favorite local bands with her brothers and good friends. Above all – she loved and was so proud of her boys – the firefighter and the IMSA student; and she was in heaven when she was showering kisses all over her grandson “Boopers” as she helped care for him and his special needs. 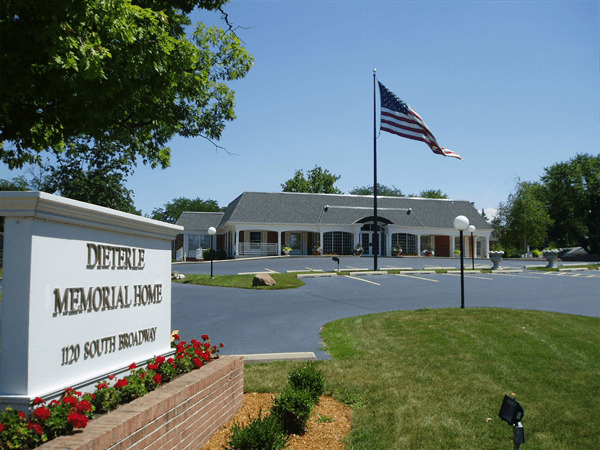 Lorrie was an avid Cubs fan and would love for everyone to sport their Cubs fan gear (or other favorite team) when visiting during the celebration of life from 4:00 to 8:00 PM on Friday at Dieterle Memorial Home in Montgomery. Funeral service will be at Noon on Saturday, March 23, 2019 at the funeral home in Montgomery. https: //www.gofundme.com/f/seize-the-day-with-noah or to the Lorrie Luckinbill-Hamblen Children’s Education Fund.